Remember long nights discussing the entertainment that you love with your friends? We loved talking about movies, music, tv, comics, video games and books in the past but life got in the way. The podcast was founded after three friends started working together on a post-apocalyptic Halloween stage show and realized that they all had strong, interesting takes on the things they loved and missed discussing them. 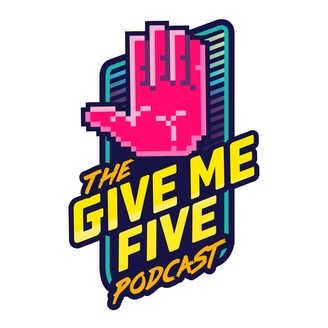 While none of the hosts are experts they all have past experience in media, having worked for radio stations, in the 3D graphics world, and at various entertainment retail stores. We hope to bring a new set of eyes to the things you love and maybe introduce you to your next favorite thing. 3 guys, 5 topics. Game of Thrones is back with it's final season. We take you through a spoiler packed recap of Episode 1 and add in a few of our own thoughts, quips, and stupid ideas. 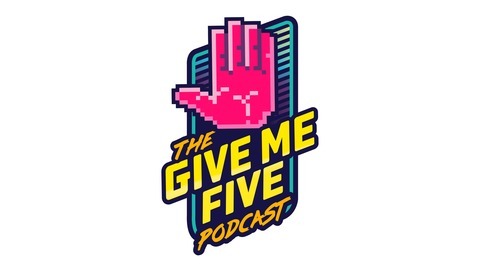 Stay tuned after the episode for news about a contest we are running where you can win awesome Give Me Five Podcast Swag and Stickers. All you have to do is guess who is going to live and who is going to die. Click here for details. And remember to check out all of our Game of Thrones Recaps over the next few weeks and our regular review show as well.